In 2016, I started my mindful spending journey. 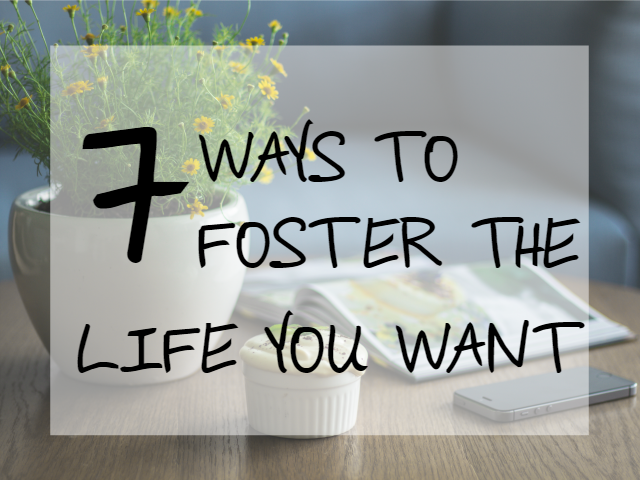 I wanted to foster a better life for myself and my family. We are working on paying off medical debt and I wanted all extra funds to go towards that so we could be debt free once again. 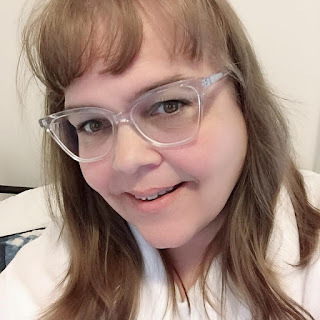 Since moving into our current home I have gone through all our bills and either cut off or downsized all our services that we didn't need savings us about $200 a month. Month by month I make changes to ease our spending and make healthier choices in general. We definitely live in more of a Need world vs a Want, but that is the choice we have made and we are very happy with that choice. I am only speaking from my life experiences and what I have found works for me and my family. Here are a few ways that have helped contribute to the life I want. We made a move from a 6 bedroom house to a 3 bedroom apartment in the big city about 4 years ago now. It really allowed me to purge so many things we were not using and just using as room fillers. I didn't think we would go any smaller than our 3 bedroom, 1.5 bathroom living quarters but we did. We made the move back to our home town and purchased at 3 bedroom, 1 bathroom, 850 sq ft house. More purging had to happen as we moved into our little house in the centre of the small city. I kicked the Pepsi habit and switched to Lemonade or water. One of my favourite ways to drink water is to flavour it with fruit and vegetables - lemons, strawberries, cucumbers, and blueberries. It just adds a little something to your water. The cucumbers actually make the water taste more refreshing. I work from home so I usually have leftovers from dinner the night before for lunch but every day my husband goes to work with a packed lunch and snacks. This saves so much money over the course of the week since lunch around here to buy would be about $8 to $10 a day. We haven't had cable for years and instead opt to only pay for internet that is unlimited so we can watch netflix and binge watch our favourite shows. Having a health club membership is not in my budget so instead I do little things like daily yoga in my bedroom with my trusty yoga mat and YouTube videos. There is a wealth of exercise routines on YouTube for free you can use. Walk around a local park or when you go out to go shopping park in the spot that is far away from the door. Since moving to our new house I have felt like I have not had a grown up bedroom. Seriously it has been a catch all for everything in our small little house. This month I have decided to make our room more of an oasis for my husband and I. I have picked up thrift and yard sale finds and brought them home and spray painted them to match my room. This is a worthwhile investment since it will help create a tranquil environment to sleep. Don't put off tomorrow what you can do today. We are never guaranteed a tomorrow with anything in our life we can only live in the here and now. Making family and friends a priority by spending time with them is important to our happiness. I know I always feel better after I have spent time with those I care about and mean the most to me. Spending time on something we like to do whether it be a hobby like scrapbooking, journaling, sewing, crafting or knitting. It could be something as easy as grabbing a book and curling up in your favourite chair. Just spending that time doing what you enjoy on your own. I know that when my children were young and had naps in the afternoon I would spend that time recharging and doing things I enjoyed doing on my own. Now that my children are older and I homeschool my youngest trying to get some time on my own means getting up early in the morning and working my planner every day. This is something I enjoy doing and at the same time makes me happy. Sit down and write a list of what is important in your life and where you want to go in your life. From that list start working on the items one by one and that is how you foster the life you want. What is the first thing you plan on working on?